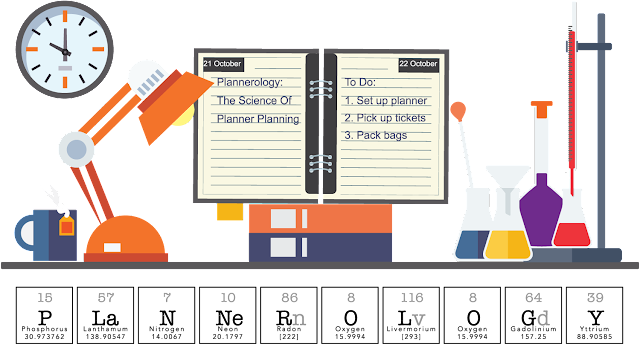 Plannercon Europe is creeping up on us in October 2017, I expand on some of the things that will happening at Plannercon in a few months time. 02:30 - Activities during the two days. Who Will Be At PlannerCon Europe?